Our review on Dog Training Collars will help you decide on which among the many different styles of Dog Training Collars and Electric Dog Collars will work for you and your dog. We will write about our customer's experiences with our dog training collars and electric dog collars. You will also get expert advice from Colin. What are the types of dog training collar to choose from? We have a variety of brands including Petsafe, Sportdog, BigLeash that range from what I would call domestic remote dog training collars to a more working dog collar and then there's also the tough, professional models...Read on to know more about them! Training your new puppy can be challenging but if you want to raise a good dog, it is important that you spend time and effort on training your pup and prevent difficult dog problems in the future. Properly introducing a new dog into your home is as important as socialising that same dog into the household and even outside the family circle - this can be more challenging than socialising a puppy. Socialising your new puppy is very important to prevent the development of unwanted or bad behaviours such as dog aggression, separation anxiety and nuisance barking. Are you planning to get a puppy? It is important to know where should you ethically get your new pup. Should it be from animal rescues, breeders, pet shops? An aggressive dog is one of the most worrisome and difficult problems most dog-owners face. One of the most important cores of dog training is socialisation - this is particularly important in the first crucial weeks of a dog’s life. Snake bite ranks as the No. 2 violent dog-killer in Australia - next to dogs being hit by a car when they escape. 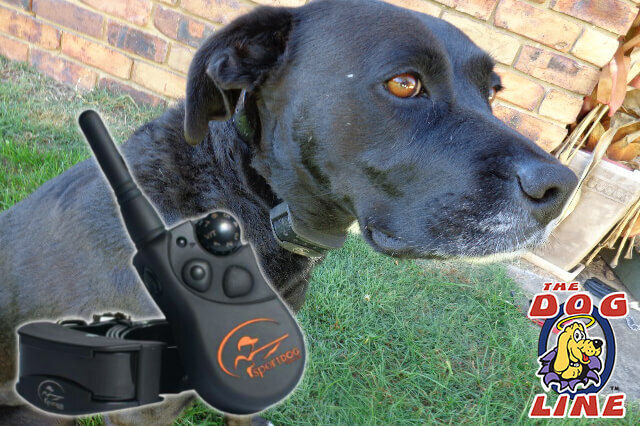 Learn how to teach your dog to come when called in 5 easy steps using a Remote Training Collar. It is important that we get a bit of a background about snakes as we teach our dogs to avoid them. In the video and content below, we discuss how snakes generally behave and the reasons why dogs get bitten by these creatures.